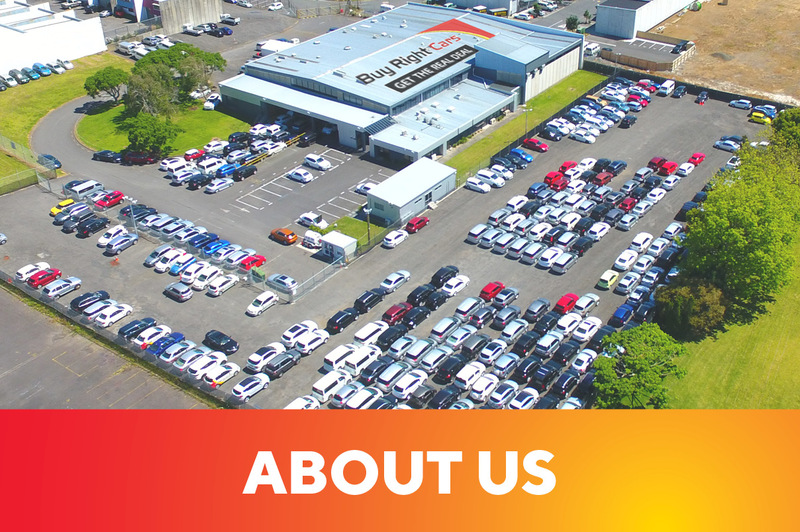 Welcome to Buy Right Cars Careers! 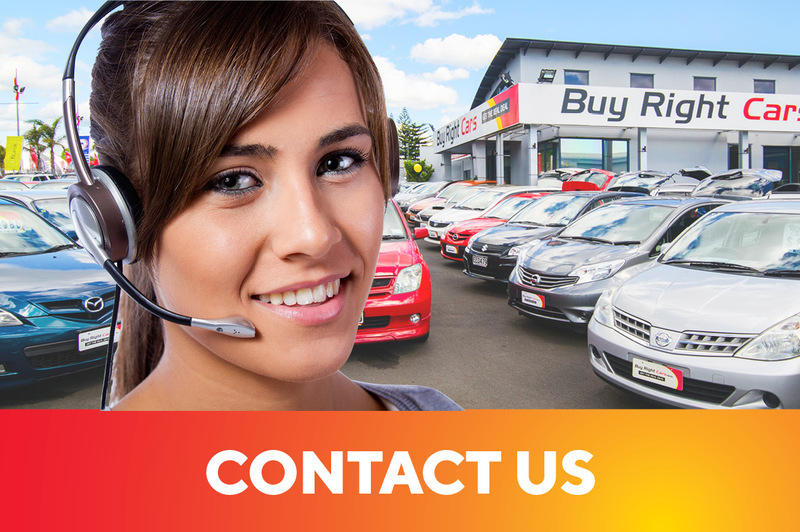 Buy Right Cars is committed to the concept that your employment is a partnership in which our objectives and your own personal goals will be achieved. As a team, we are committed to developing our business in every market that we serve in order to remain at the forefront of the industry. We aspire to quality customer service at all times and seek to maintain our reputation for integrity and fair dealings.